With the global obesity epidemic showing no signs of abating, one potential solution lies in targeting children at an early age to motivate them and make physical activity fun – forever. Children, as the name of the exercise program suggests, are born to move. Just watch them – they don’t walk anywhere, they run; they are balls of energy; sitting still is not at the top of their to-do list. Left to do what comes naturally, then, the news for children should be all good. But when it comes to obesity in general, and childhood obesity in particular, the news is mostly bad. According to a major British analysis of data from 196 million people in 186 countries, the number of people classified as obese has leapt from 105 million in 1975 to 641 million in 2014. Childhood obesity rates have more than trebled in that time. The planet is getting a lot heavier. About a fifth of those people live in the rich, English-speaking countries (Australia, New Zealand, the UK, Canada and the US), so it’s hardly surprising that in all of those places there is a debate under way about how best to tackle the epidemic and the looming health funding crisis it is creating. The World Health Organisation has set an ambitious target of reducing obesity rates to 2010 levels by 2025, and given the way the graph is heading, this will be a daunting task. But there are glimmers of hope already. 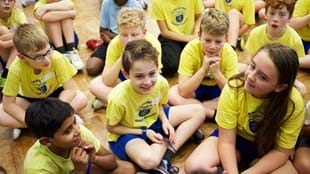 The UK recently introduced a “sugar tax”, the revenue from which will be targeted at anti-obesity initiatives, including programs designed to get children active and keep them engaged and motivated in a world increasingly built around sedentary lifestyles and small screens. 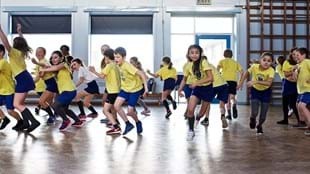 One such program that is showing real potential is BORN TO MOVE™, the Les Mills movement-based classes for kids, which a recent pilot study in UK primary schools has shown to be measurably effective in both children’s physical performance and their motivation levels. 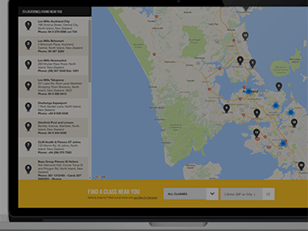 “The key finding here was the level of intrinsic motivation that improved in the kids as a result of doing BORN TO MOVE, as opposed to carrying on with their normal phys-ed classes,” says Les Mills Head of Research Bryce Hastings. Importantly, the children participated in significantly more moderate intensity physical activity and total physical activity than the children in the comparison schools did in their regular PE lessons. While the study found the children’s physical abilities also improved over the six weeks of participation, it was the increase in their enjoyment of exercise that offered the greatest cause for optimism. 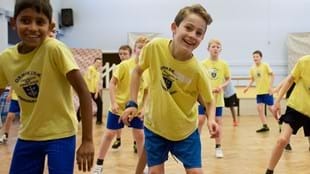 BORN TO MOVE employs variety of activity and age/gender-targeted levels of engagement to capture all children – even the ones who might ordinarily be left out of traditional physical education classes due to their lack of confidence or ability in specific activities. 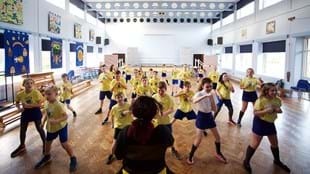 Les Mills has now partnered with British-based not-for-profit organization ukactive to explore the feasibility of BORN TO MOVE being introduced into schools. Bryce stresses that this would only be part of a wider solution to the big problems around children’s physical activity and motivation, the instructor expertise and research-based programs offered by Les Mills might at least be “an answer to part of the puzzle”. 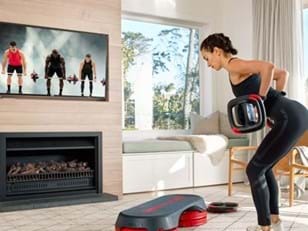 Try BORN TO MOVE at home with LES MILLS On Demand, or find a class near you. 1. Trends in adult body-mass index in 200 countries from 1975 to 2014, The Lancet, Vol 387, April 2 2016. 2. 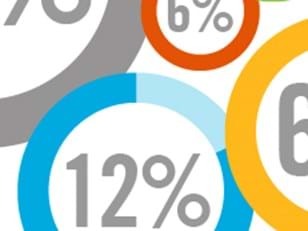 Pilot Evaluation of BORN TO MOVE in UK Primary Schools, Edge Hill University, 2015.